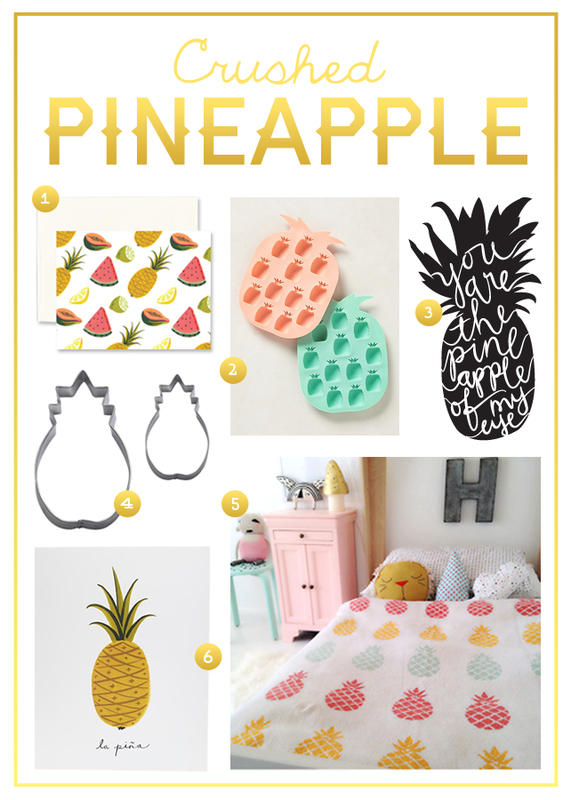 I am crushing on all of the new pineapple finds that have popped up this summer! 1. Fruitas Notecards – Idlewild Co.
3. 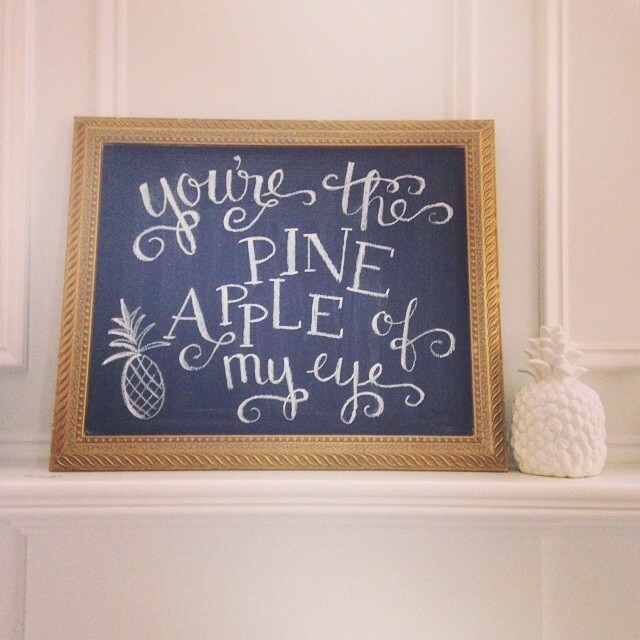 Pineapple Print – Hello Tosha Design Co.